I love mirrors. I don’t have a ton of them in my house, but if they weren’t really expensive? Well, you better believe I’d have a ton. I pulled this image from a great post at Apartment Therapy. 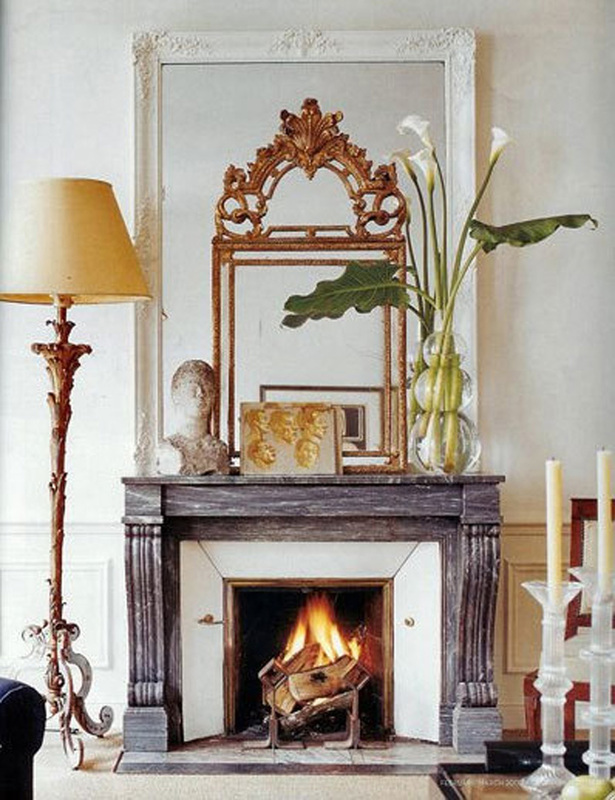 It’s full of amazing ideas on utilizing really ornate mirrors. Here’s to trying to be a little fancier in the new year. I don’t understand how this photograph exists in the real world (a photo of a mirror mirroring another mirror…but what’s that other stuff?) but I love it. LOVE. IT.